Carers save the economy more than $1 billion a week according Carers Australia, which is why it’s urging Australians to ‘let carers know they count’ this National Carers Week, 16 – 22 October. 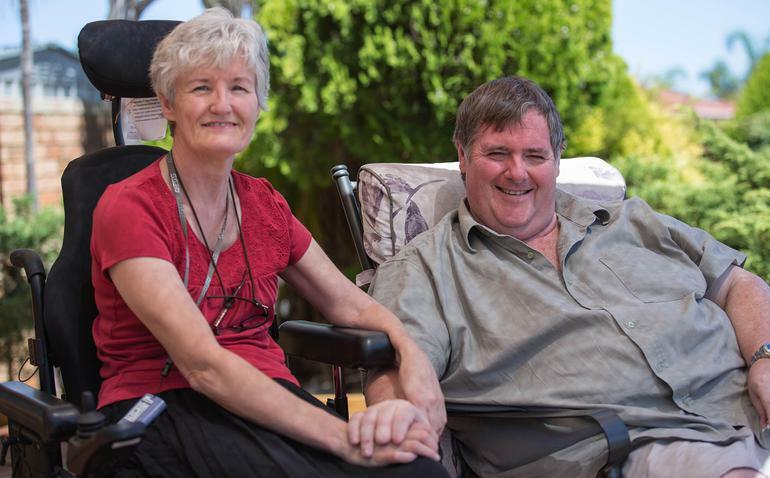 “Australia’s 2.8 million unpaid family and friend carers make a substantial contribution to our country, providing more than $60 billion of unpaid care annually – more than $1 billion per week,” says Carers Australia Chief Executive Officer, Ara Cresswell. She says carers often experience social isolation, personal and financial stress due to their caring role, which is why it is so important that they be recognised and acknowledged for all that they do. Alzheimer’s Australia estimates there are 1.2 million people are involved in the care of a person with dementia, and while the exact figure isn’t known the 2006 Census suggested there were between 8050 and 63,520 families in which grandparents assumed the primary responsibility for a child. National Carers Week gives people the opportunity to show their appreciation and learn about carers and caring in Australia. From morning/ afternoon teas, deck chair cinemas, fun art workshops and festivals to brunch, bocce, a day cruise and exhibitions there are a myriad of events been held across the country to ‘let carers know they count’. People can also get involved by leaving a message of support of support on Carers Australia’s website. “The easiest way to let carers know they count is to visit the official carers week website at and ‘Say Thanks’ to carers with a few clicks of the mouse,” says Ms Cresswell. “This will help us to demonstrate community support for a carer-friendly Australia and help to build a country where caring is a shared responsibility of family, community and government.